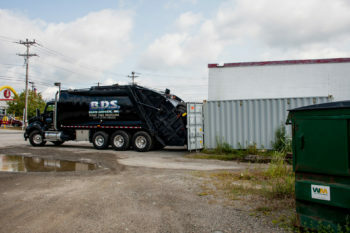 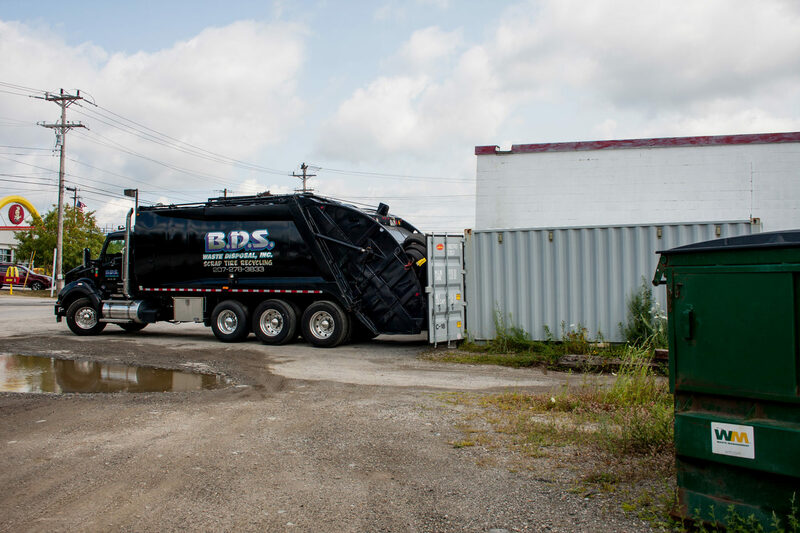 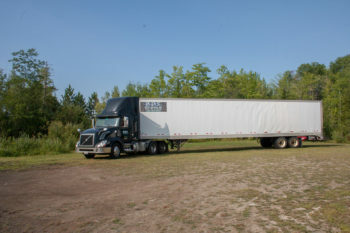 BDS serves a wide range of businesses throughout New England. 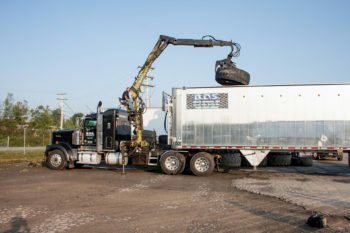 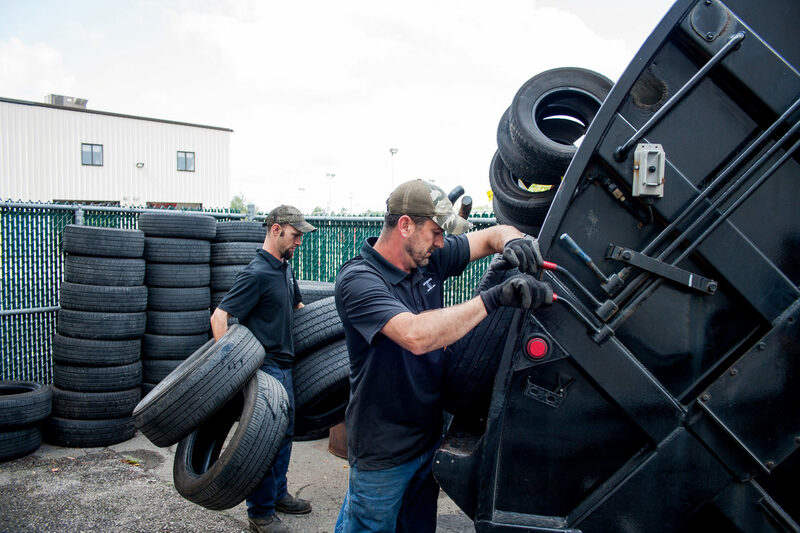 Our customers include tire dealers, auto dealers, auto salvage companies, scrap and waste processors, and municipalities. 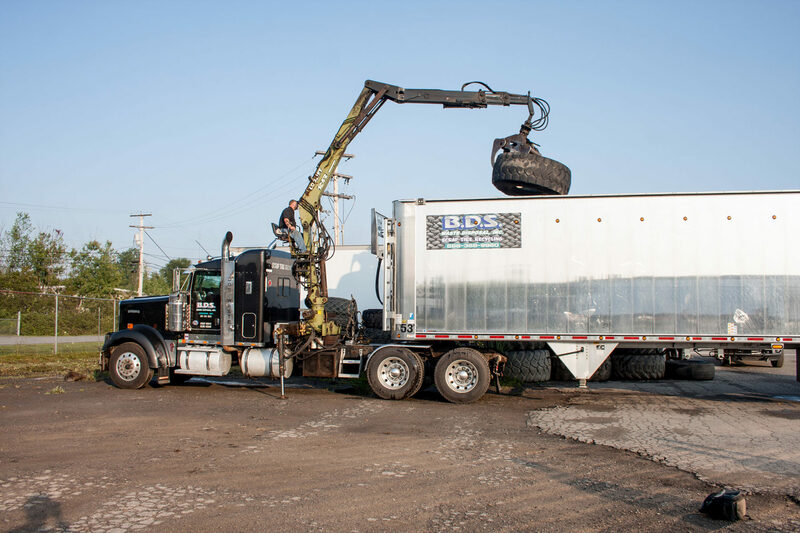 We also provide large-scale property cleanup services. Fill out the form to get a quote today!